We take great pride in our quick response time to all our customers. 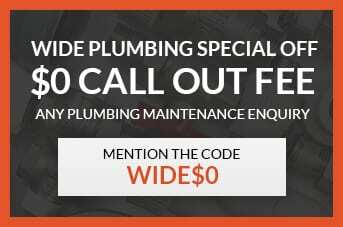 Our team of highly professional plumbing specialists will rush to your location as soon as they receive your details. All it takes is one call from you and we’re there. Our friendly customer service representatives are always on standby as well to receive your call. If you need help with a plumbing problem that you’re currently experiencing, you can reach out to us through the following channels. Fill in the form below to instantly schedule an appointment with us, or simply call.